"...calm, confident advice from professionals who have experience of handling serious intra-company or intra-partnership disagreements." If the key people in a business fall out, the effects can be extremely serious for those individuals, the ongoing business and the employees. Not only are business relationships in danger, but the future shape and survival of the business could be at stake. Such situations call for clear heads and calm, confident advice from professionals who have experience of handling serious intra-company or intra-partnership disagreements. Advice needs to be practical, pragmatic and easily understood. It may need a business to be divided up or, for one or more parties to leave or for there to be a re-structuring of roles and management. Our experienced commercial and litigation teams regularly deal with disputes between shareholders or business partners. 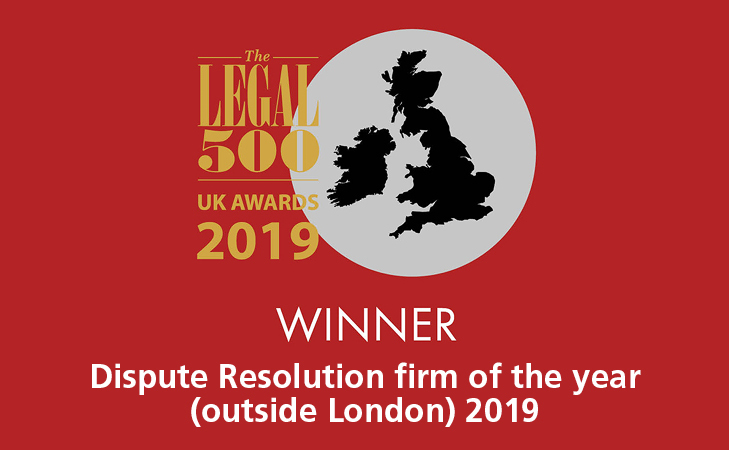 Unfortunately, such claims are often bitterly contested and we utilise our experience in providing solutions and Alternative Dispute Resolution, such as mediation, to achieve a favourable settlement wherever possible. 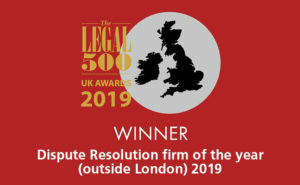 We regularly advise on shareholder, LLP and partnership agreements, whether agreed orally and subject only to the Partnership Act, the Limited Liability Partnerships Act or the Companies Act or subject to a written agreement which needs to be interpreted against the backdrop of the relevant legislation. For more details on how we can help you, please get in touch. THE Leeds office of leading North law firm Ward Hadaway has been shortlisted for four industry awards. Is your Register of Shareholders fully up to date? "This team earns strong market endorsement for its deft handling of a wide range of commercial litigation matters including director and shareholder disputes, professional negligence and IT claims."